Prime downtown location! Stately 3-story office building one block from the Courthouse and City Hall. 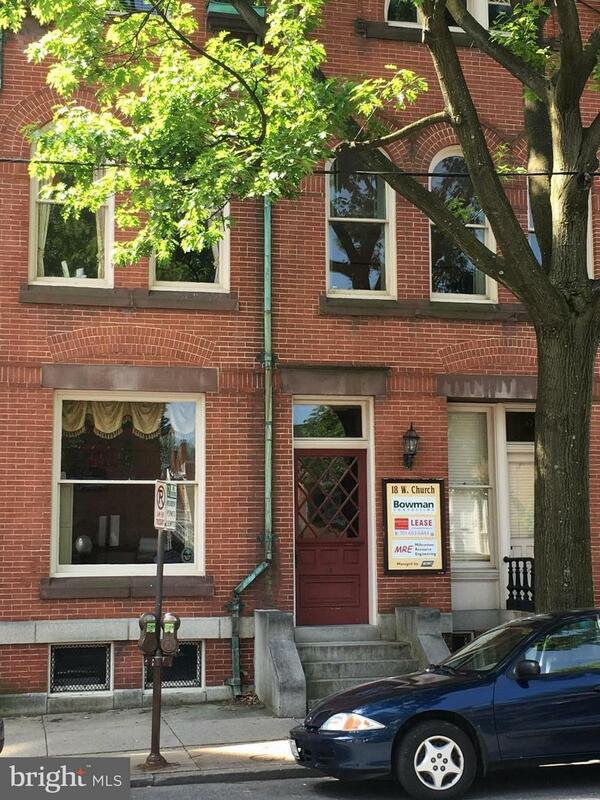 First floor suite with multiple offices, bathroom, and conference $2,300/month for 1,662 sf. Third floor 3-office suite with bath $1,170 for 1,000 sf. Utilities shared, approx. $215 first floor, $130 third floor. Available now.